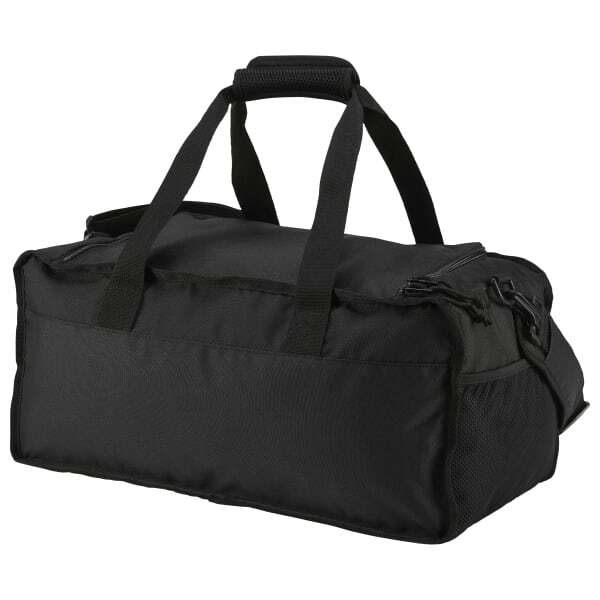 Store all of your workout essentials in one place with this durable gym bag. 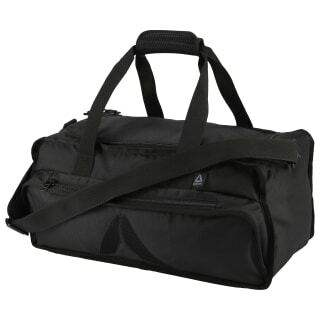 It features a separate compartment for shoes and workout gear, while side pockets secure your small items. The padded shoulder strap and dual carry handles help lighten the load.